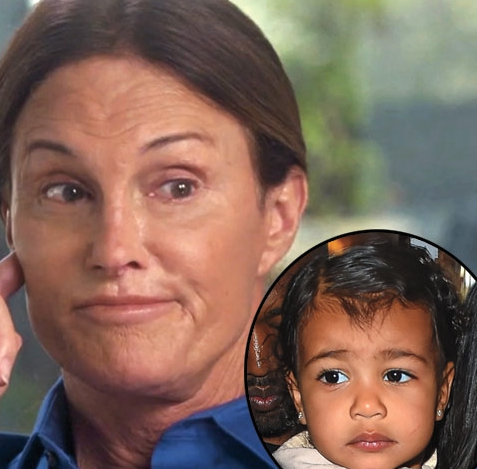 North West chooses an adorable nick name for her step grandparent dubbing Bruce Jenner Mama Bruce. That’s the term of endearment that the 23-month-old toddler has come up with for her transitioning grandpa! “It was Nori’s idea,” a family insider told The ENQUIRER.